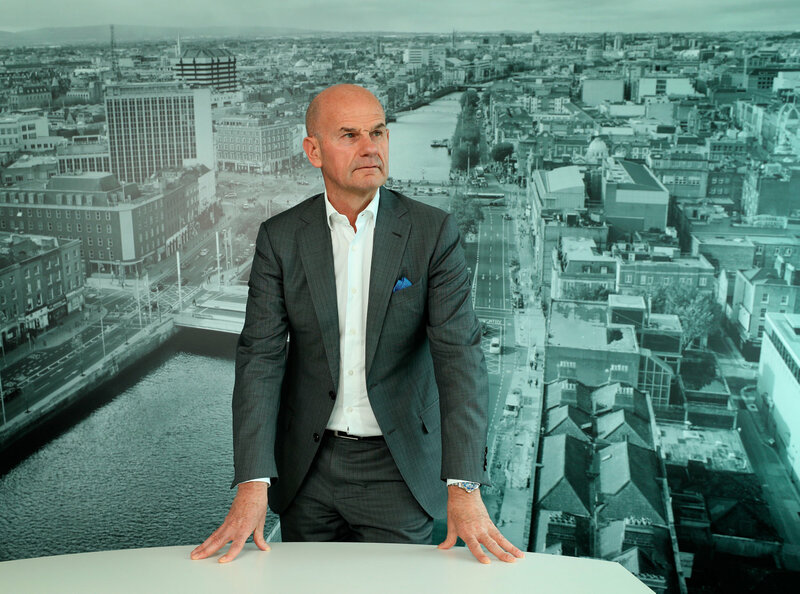 This follows the group’s acquisition of FinTech company PerfectCard last year in a €6m deal. EML provides prepaid payment services in Australia, Europe and North America, issuing mobile, virtual and physical card solutions for pay-outs, gifts, incentives and rewards, as well as supplier payments. The company also has an established sales and marketing operation in Wicklow. Established in 2011, EML operates in 21 countries. The group’s investment in Galway is supported by the Government through IDA Ireland.